Workshop Cleaning Set (3pc) - great for large debris cleanup, in the shop or at a construction site. 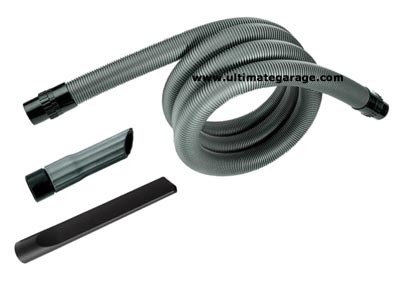 Includes 2" x 13' oil resistant hose, a 2" crevice nozzle and 2" chip nozzle. Works with any of the Nilfisk/Alto/Wap vacuums I sell.